What Apple is up to regarding its next iPhone is somewhat of a mystery; but as is the case with these things, rumours are beginning to slip out as we edge closer and closer to its reveal. One rumour which seems to be gaining some traction is that Apple will remove the Lightning port on its next flagship device. 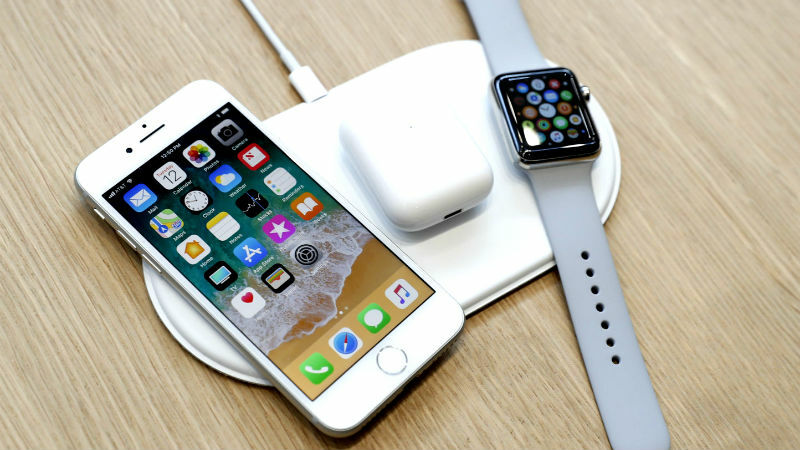 This information comes via Bloomberg, who, citing unnamed “people familiar with the company’s work,” say that Apple had previously considered removing the Lightning port on the iPhone X, however did not proceed due to issues with its AirPower wireless charger. It’s not surprising then to think that this omission could come with the next iPhone, as Apple has been moving towards a fully wireless experience with their flagship device for quite some time. 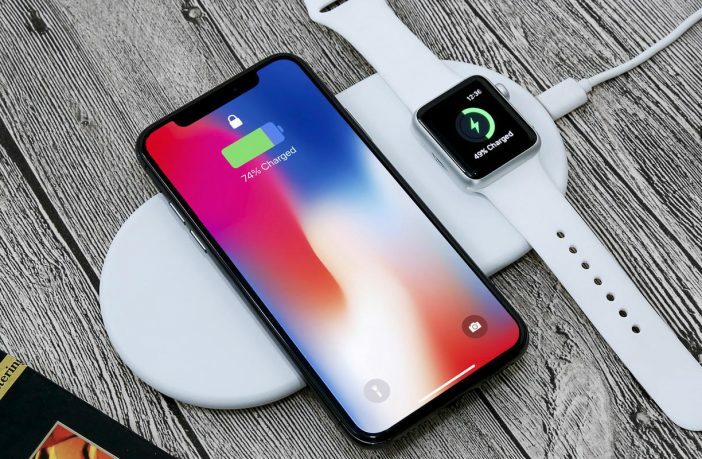 Using the Qi charging standard, Apple is said to be optimising and squashing bugs found in its AirPower charger, which has the ability to power three devices (ideally an iPhone, Apple Watch and AirPods), allowing for a truly disconnected Apple stable of products. Are you a fan of wireless charging? 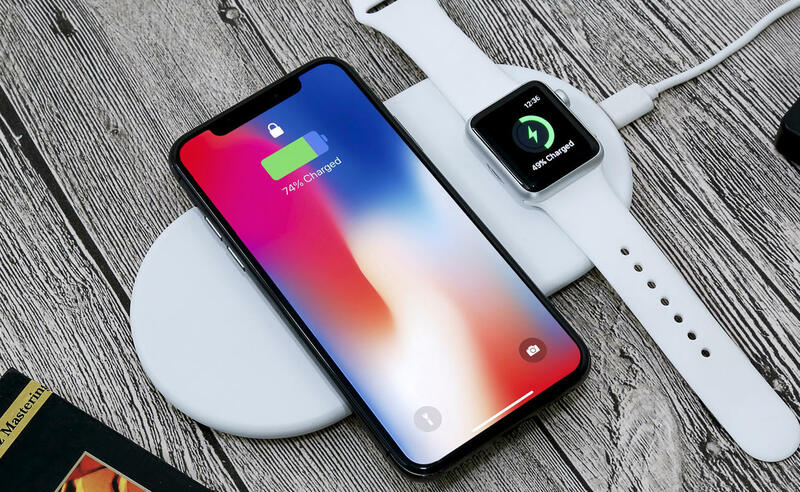 Check out our feature where we look at the 5 biggest benefits of wireless charging! And remember to check out some wireless charging pads to fit your smartphone on PriceCheck! And if you want to check out some more deals and sales on handy tech and gadgets, check out what PriceCheck has to offer! Want More Technology News? Check Out Our Tech Section For More Great Reads!